I’m typically not one for berets but damn if this one isn’t lovely! Is there anything a granny square can’t do? 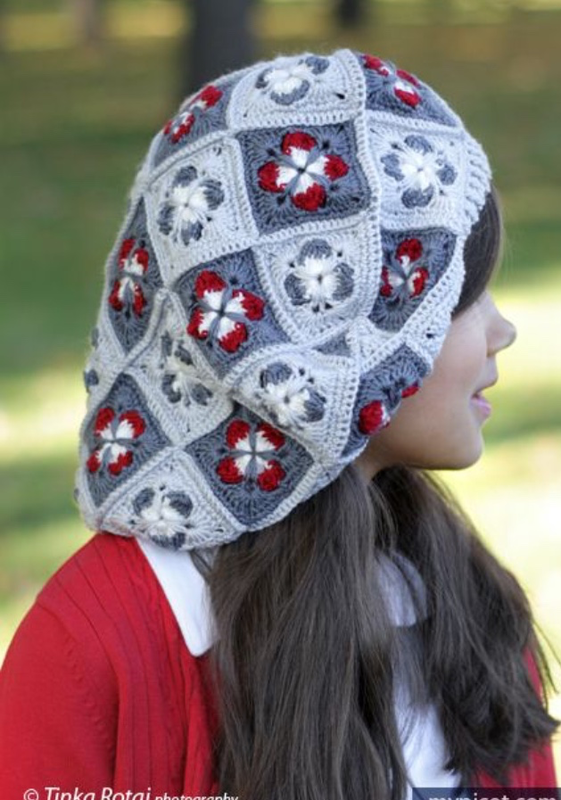 This entry was posted in Uncategorized and tagged beret, crochet, cute, free pattern, granny square, hat. Bookmark the permalink.